TODAY is the day! For ONE day only, Amazon Prime members have exclusive access to better deals than Black Friday. Not a Prime member? No problem! You can sign up for a FREE 30-day trial here. Now take advantage of these one-day deals before it's too late! I've picked out some of my faves below. 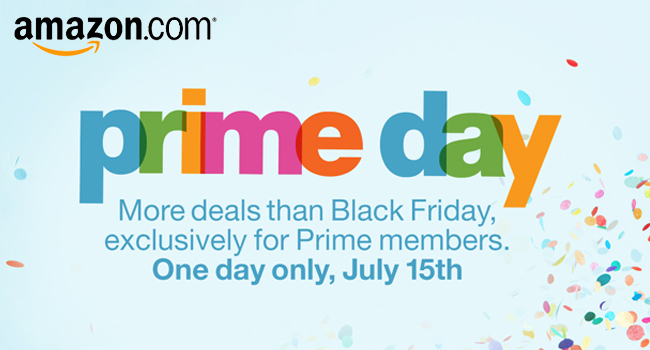 Happy Prime Day!